Mini lights come in just about every variation under the sun nowadays – different color bulbs and wires, different spacing and light set lengths – you can even find them with novelty covers everything from Winnebagos to sea shells to Disney characters. One type of light set that I’m experimenting with this season is a set that has 20 percent of it’s bulbs randomly twinkling. These are fairly new and are a nice alternative to flashing sets of lights. The twinkling lights twinkle as a function of temperature so after you turn them on they take a few seconds to warm up them they start to turn on and off. 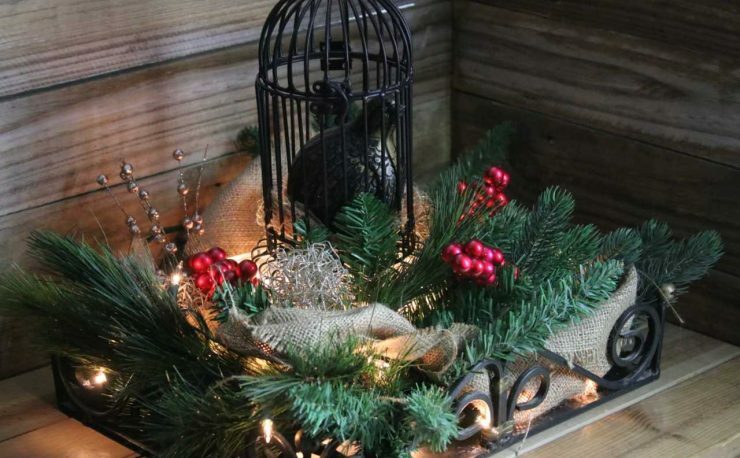 These lights are especially nice when you are decorating down South where there is rarely snow for the holidays because they remind me of light on snow. Just shimmering flashes of light among the bulbs that stay on all the time. Here is a video that I just shot of this set to give you a better idea of how the twinkle rate looks. I think this set of lights would be great for just decorating for a party or an event – not too distracting but a little more interesting. Be sure to be gentle with your mini lights as you are installing and don’t forget to keep the little bags of bulbs and fuses that come with the lights for that inevitable moment when a bulb pops out or you blow a fuse. 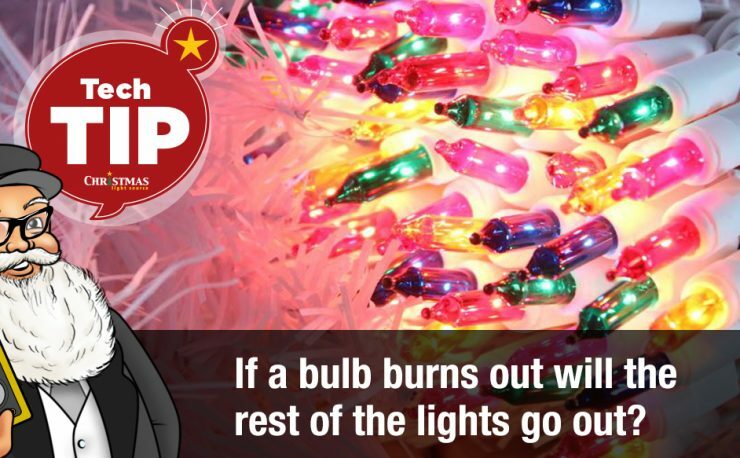 Mini lights are wired in series so if one bulbs burn out they all stay lit but if one pops out of it’s socket, it will interrupt the connection and cause your strand to go out. 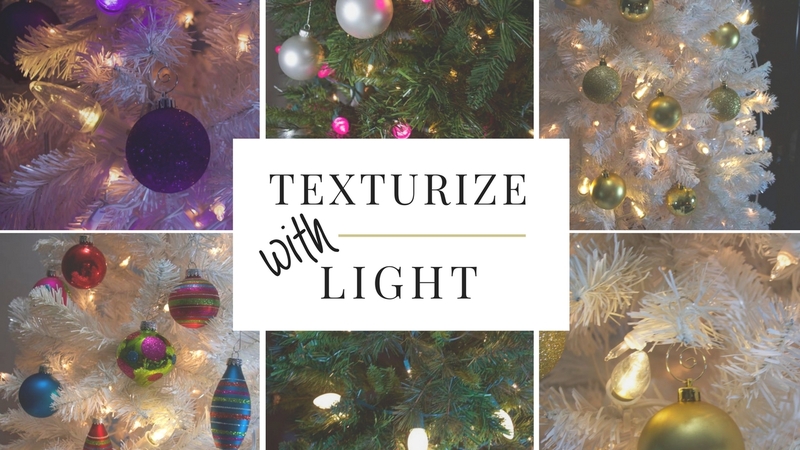 Work with your strands of mini lights gently – if you are working with a longer set (more than 20 feet long) then consider rolling the set like a ball of yarn then untwist it as you wind it around the tree, column, shrub, railing or whatever you are wrapping with lights. The video was unavailable. Will it become available? I would love to see what these look like. Thanks for your comment — we’ve corrected the links and there are now two videos showing. I have purchased the 50-ligjht random twinkle sets from Christmas Light Source on several occasions, and they are of pretty good quality. 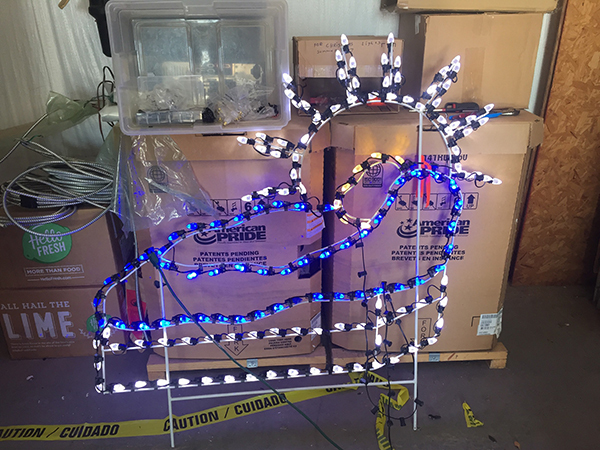 I am a Christmas light aficionado, and I have found a way to make them better. I substitute all of the steady burning lamps with 3.5 volt .6 watt bulbs which are a better match for the twinkling bulbs. 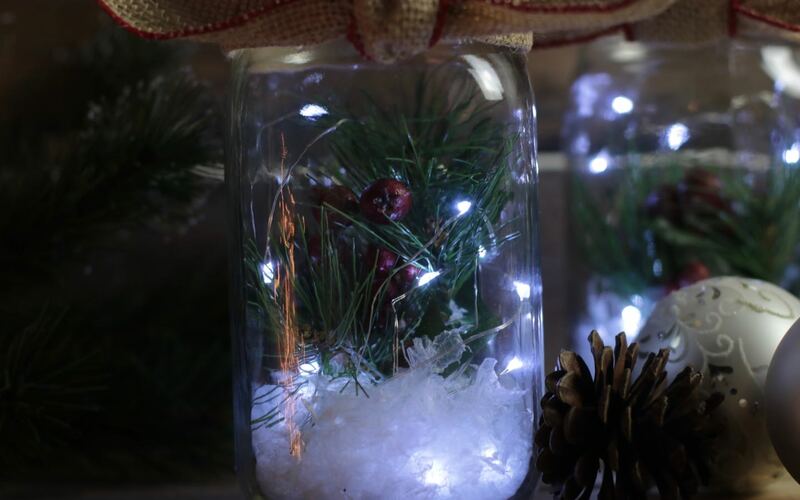 The substitute bulbs lower the overall brightness of the set and cause the twinkle lamps to slow down a bit so they twinkle much more gently. 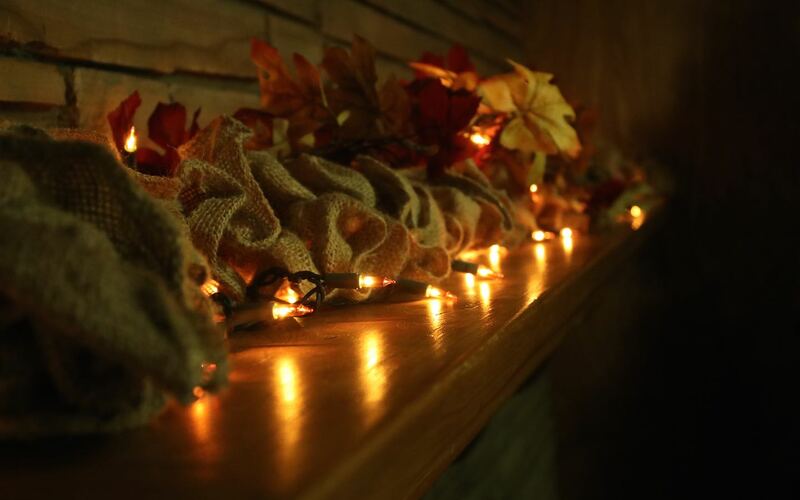 The result is a more subtle twinkle effect, all the bulbs are of equal intensity, and the set will last much longer. Random twinkle sets require a very precise balance of voltage and wattage for the steady and twinkle bulbs. I have found the perfect balance with these bulbs. I plan to purchase more sets and make the same lamp substitutions.